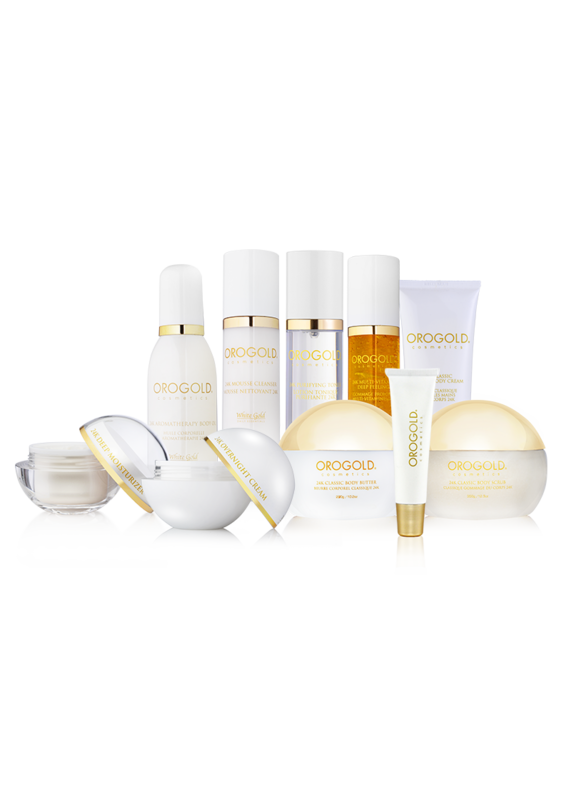 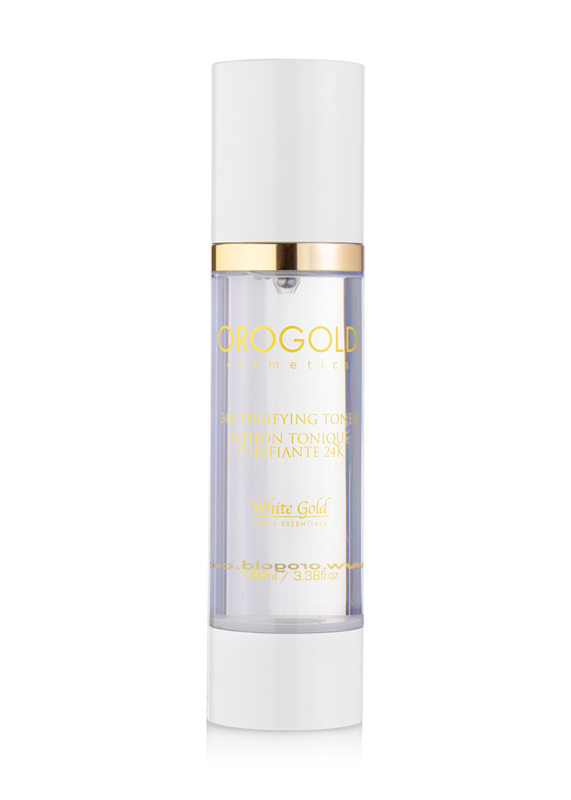 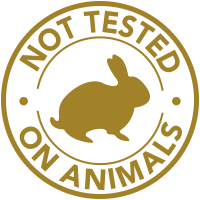 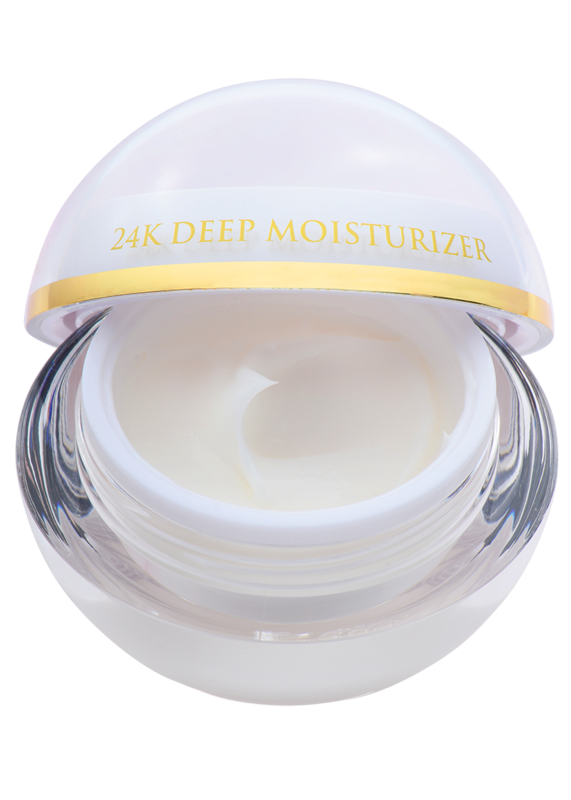 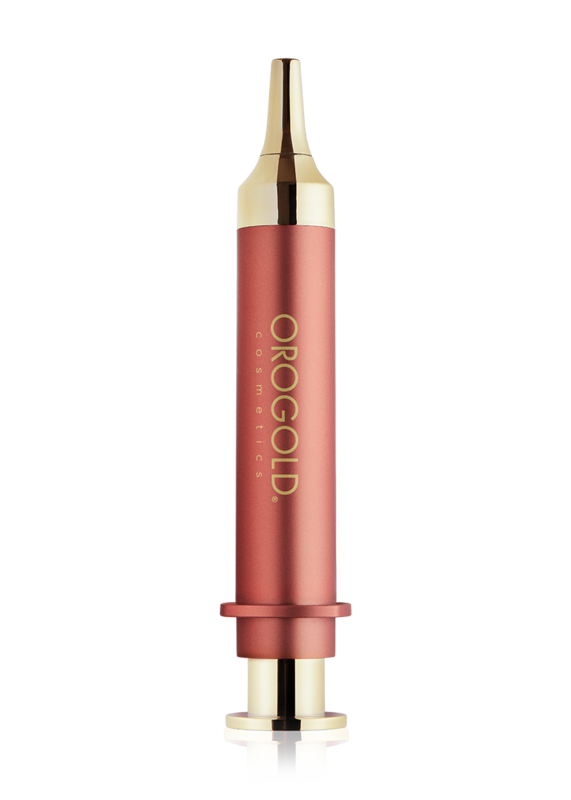 The 24K Deep Moisturizer has a light, non-greasy texture. 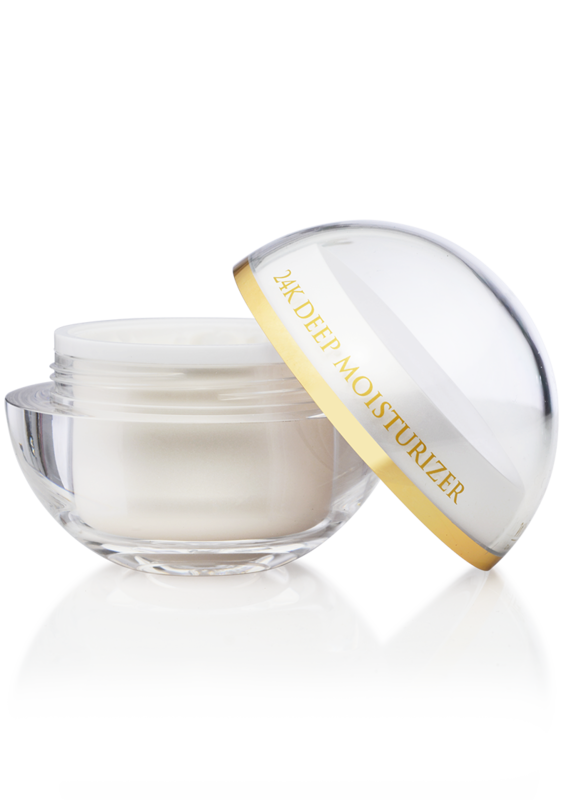 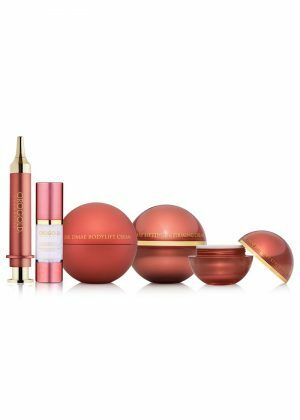 Featuring well-established moisturizing ingredients like vitamin E and shea butter, this velvety cream slips smoothly onto skin to protect against moisture loss and restore the look of volume. 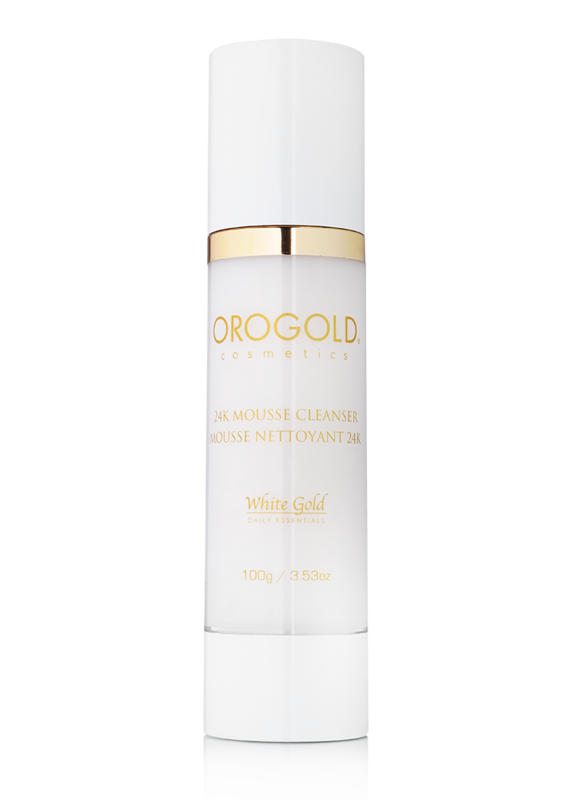 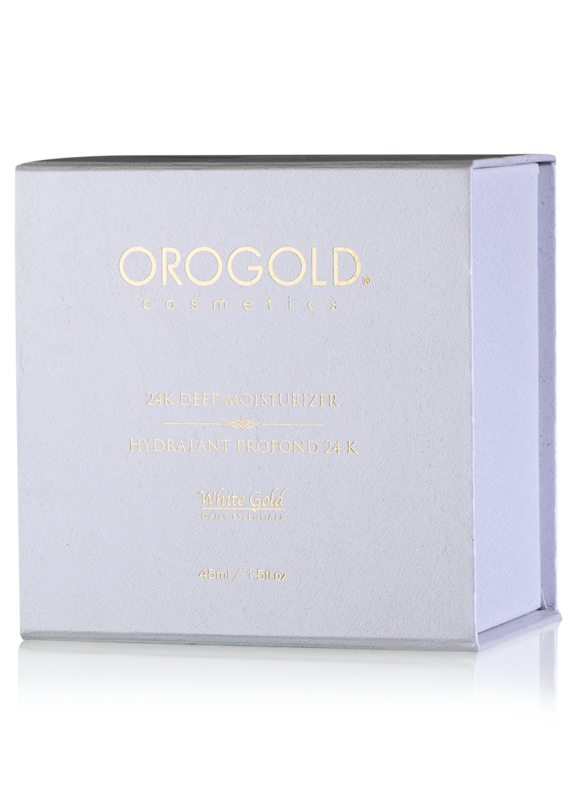 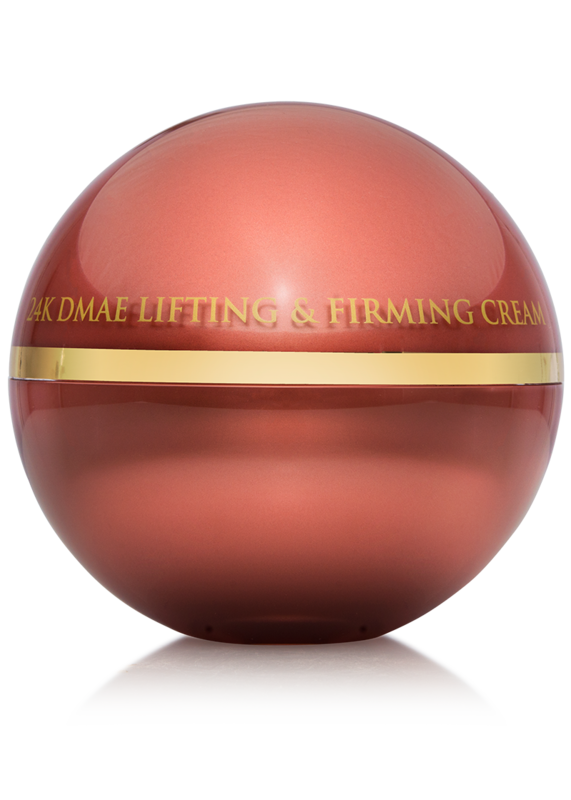 Achieve a smoother, plumper appearance with this delightfully soft cream. 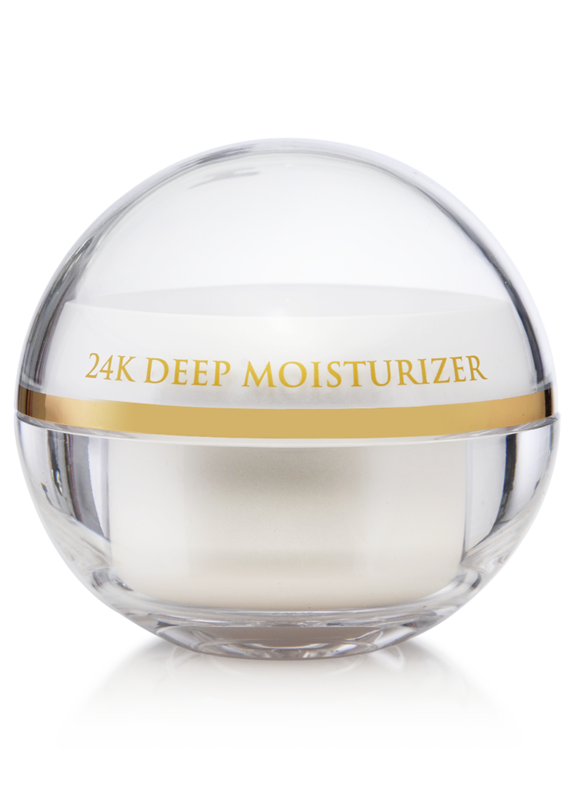 We recommend storing the 24K Deep Moisturizer in a cool, dry place. 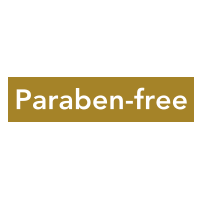 Avoid direct sunlight and extreme temperatures.